Thrown together in 1992 around a score of 18 better-than-good George and Ira Gershwin songs, Crazy For You is more about the music than the actual story line. 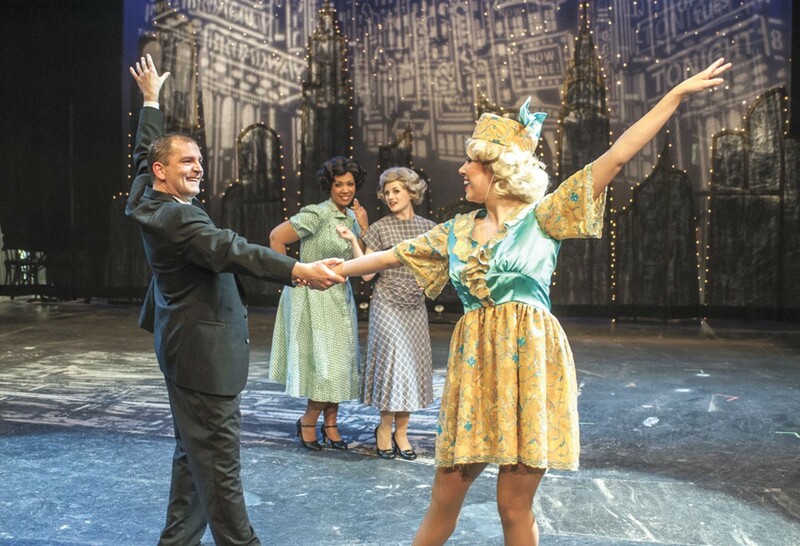 If Broadway musicals are your thing, the tunes are catchy and uplifting, making up for the slightly ragtag storyline about rich kid Bobby Child, with a flourish of good feeling and high kicks. Child desperately wants to go into show business; his mother dearest sees him more as a banker, and ships him off to foreclose a theatre. After Bobby falls in love with the owner’s daughter, Polly Baker, he decides to stay in town and save it, creating a situation that will surely make the Civic’s rendition of this hilarious romantic comedy romp a treat. Jan. 17-Feb. 9, Thurs-Sat at 7:30 pm, Sun at 2 pm. Benefit performance Jan. 16 for Holy Names Music Center ($40). Benefit performance Jan. 22 in honor of Kyle Sipe, a Post Falls teen in need of a heart and double-lung transplant.